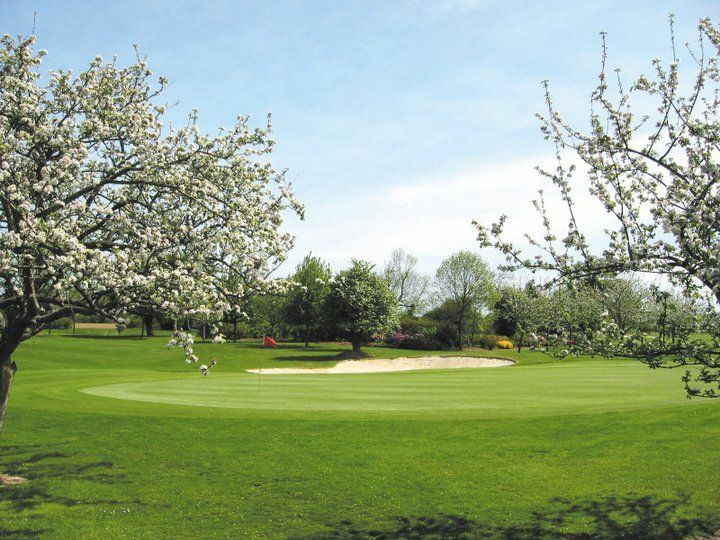 This course is close to Normandy and the famous WW2 landing beaches, west of Caen and is close to Bayeaux. 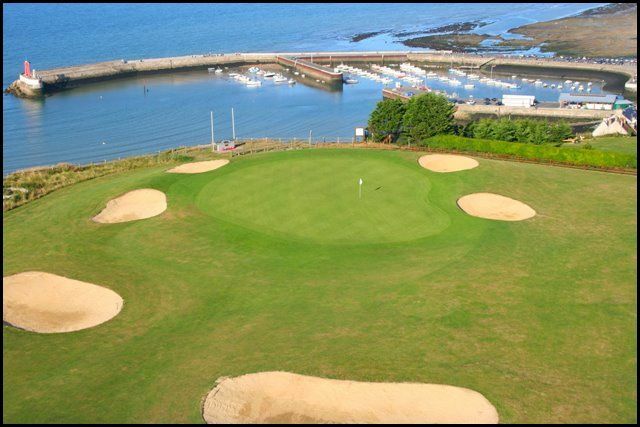 There are three different 9 hole courses, the Sea course which is a scottish style links couse, the Orchard Course which is an american style course which now make up the La Mer 18 hole. 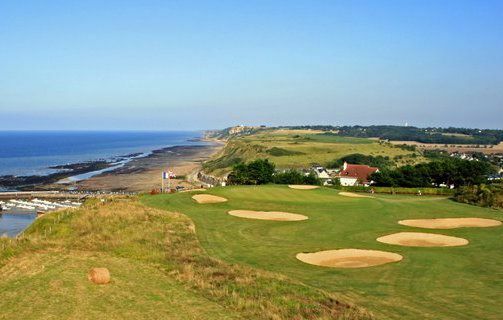 The signature hole is the 6th hole, which is a dogleg with the green on the cliff edge, giving spectacular views over the Mulberry Harbour and the D-day landing beaches. 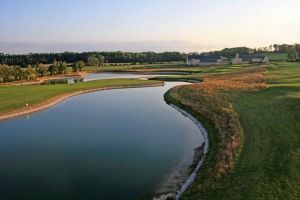 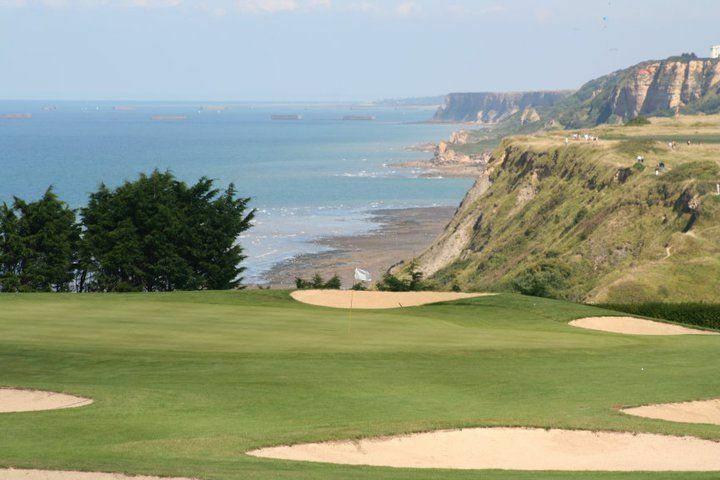 Omaha Beach - La Mer Course is not yet in our pool of Golf Courses for orders.